It’s time to simplify your business with Pabx Phone service with Spread International.A PBX system that connects telephone extensions to the Public Switched Telephone Network or Telephone line providers and allows internal communication for business. 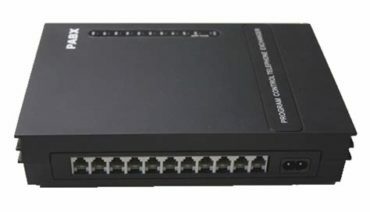 An IP PBX work with network connectivity and provide communication by utilizing the TCP/IP network protocol stack. 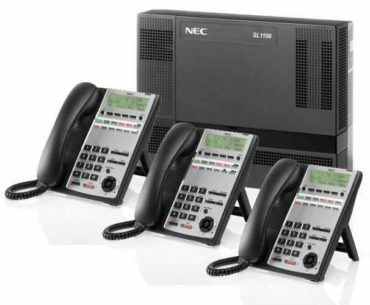 In business phone system, a PBX acts as the central switching system for phone calls within a business. The use of PBX is to provide shared access to limited resources. Such as a business having 2,5,10 or more lines from the service provider and the number of users in that organization is greater than the number of lines. In that case, a PBX [ IP PBX / PABX SYSTEM / TELEPHONE SYSTEMS] share the line to all the users. Instead of providing a separate line for all the users it will allow the users to share a small pool of lines.